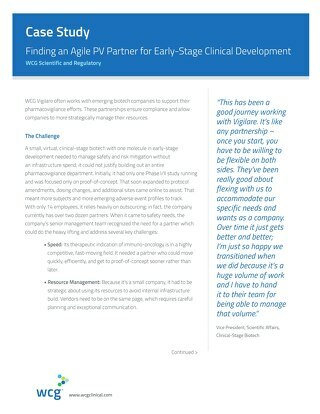 A leading pharmaceutical company required assistance with two studies in an eight-protocol cardiovascular disease (CVD) program. 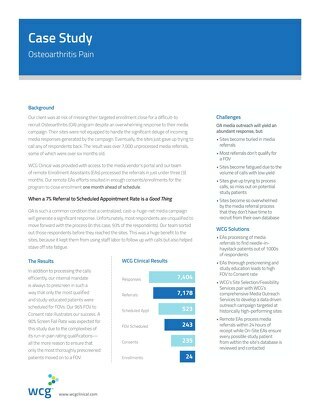 In addition to needing more enrolled patients, the sponsor knew that sites did not have adequate resources to run this time-intensive program. Media outreach had been provided by another vendor, but participating study sites were not keeping up with media referrals, wasting time and money. 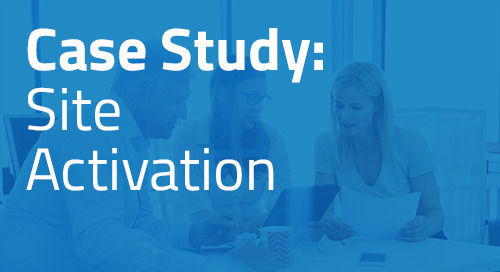 By the time ThreeWire joined the program, many referrals had not been followed up with in a timely manner, or not processed at all. 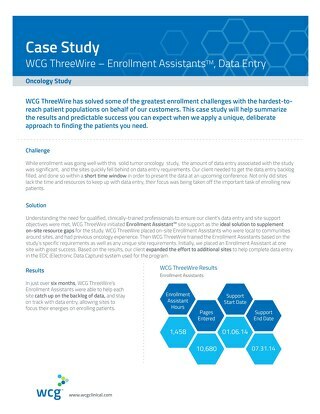 ThreeWire initiated a pilot program using Enrollment Assistants™ (EAs) to provide on-the-ground support at a total of 18 global study sites: 11 in the US and 7 in Europe. EAs would process media referrals (in the US only) and perform ThreeWire’s Chart Review™ process to identify protocoleligible patients. ThreeWire EAs processed a total of 734 media referrals in the US, with 63 patients consenting for screening and 18 patients ultimately randomized into the studies. 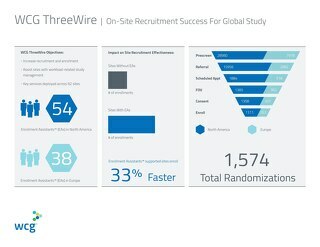 ThreeWire EAs also reviewed 11,837 patient records between the US and Europe, generating 1,539 referrals, 136 consents, and 59 additional randomizations. 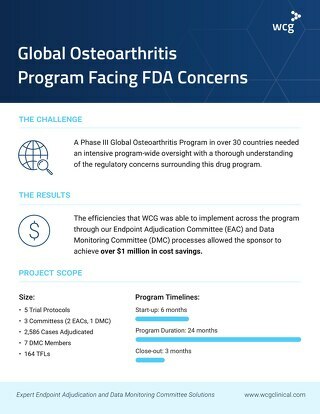 In total, ThreeWire contributed 77 enrollments for the study, and the sponsor was so pleased with our efforts that they expanded the scope of the program to include support for 250 global sites.